Genuine OEM Dell Toner Cartridge, Yellow, High Capacity 5,000 page yield. 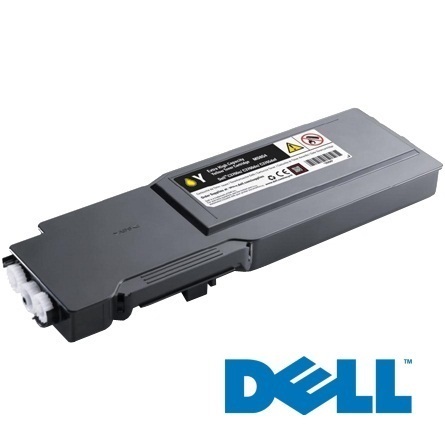 Dell part number: 331-8426, RGJCW, KGGK4. Color Laser Toner Cartridge compatible with Dell C3760dn, C3765dnf.